Oxfam and Australian Aid Action Night! 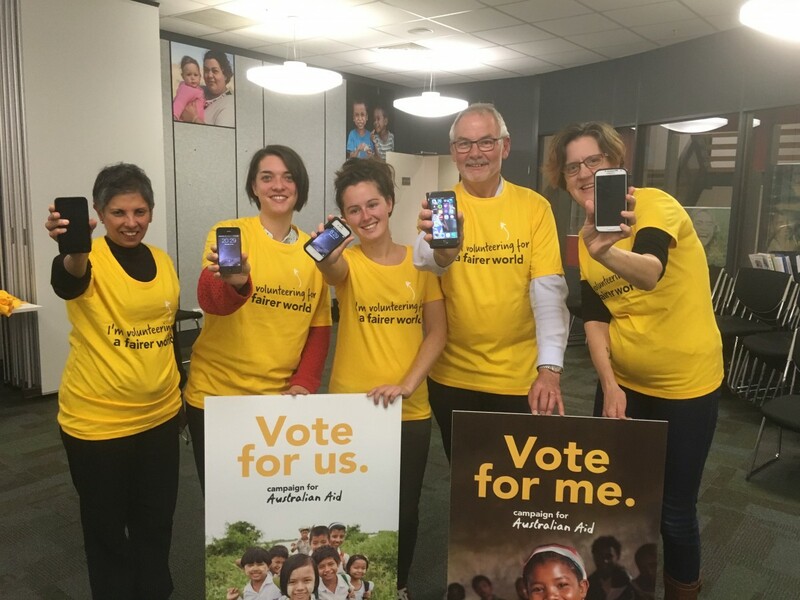 Oxfam and Campaign for Australian Aid are partnering for a night of action for a fairer world. Join us. Join Oxfam and the Campaign for Australian Aid for an evening of action for a fairer world before the election. We are asking voters to vote for a fairer world in this election. We will learn about grassroots campaigning, spend time taking action, have dinner together – and have fun!